Weed control is ideal for use under chipped bark or decking. 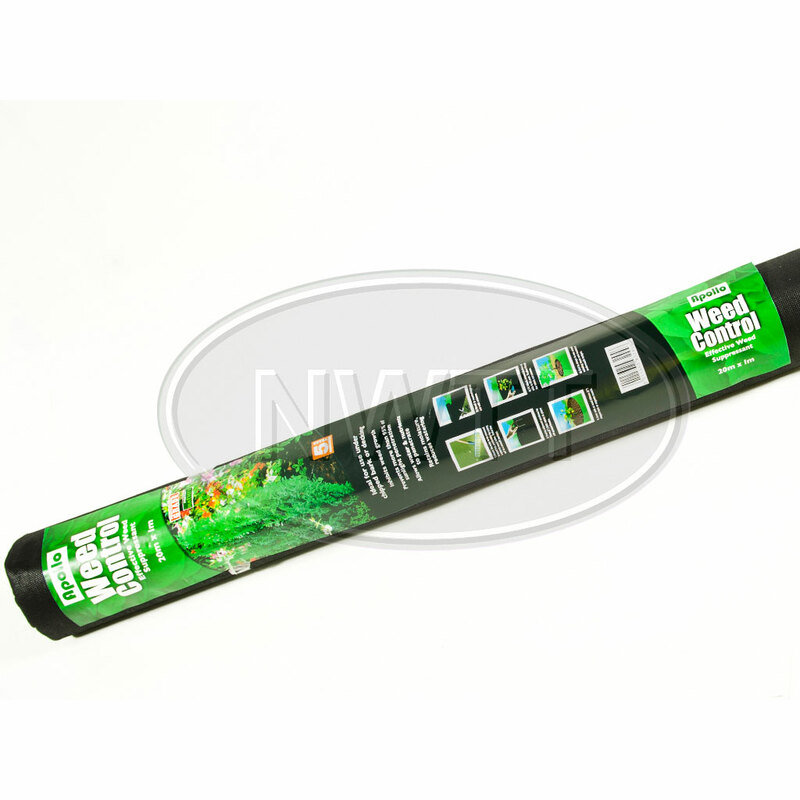 Weed control inhibits weed gowth and prevents more than 95% of sunlight penetration. Weed control allows water and nutrients to penetrate whilst retaining moisture and reducing watering. If you require further information on our Weed Control give sales a call on 01942 720777 or email us on sales@nwtt.co.uk.